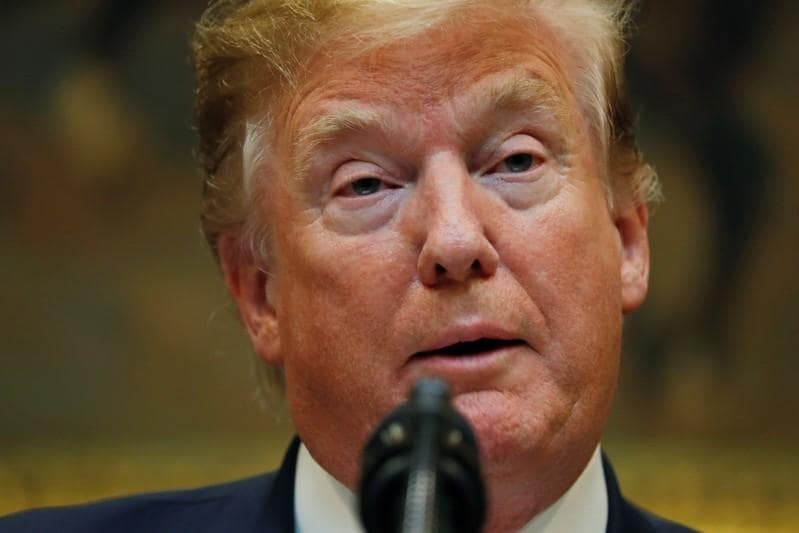 United States president Donald Trump said on Twitter on Saturday North Korea’s foreign minister Ri Yong Ho and leader Kim Jong Un 'won’t be around much longer' if Ri echoed the thoughts of 'Little Rocket Man', an apparent reference to Kim. 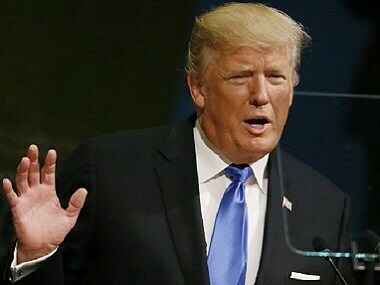 Ri told the United Nations General Assembly earlier on Saturday that targeting the US mainland with its rockets was inevitable after "Mr Evil President" Donald Trump called Pyongyang’s leader "rocket man". Ri's remarks came hours after US Air Force B-1B Lancer bombers escorted by fighters flew in international airspace over waters east of North Korea in a show of force the Pentagon said showed the range of military options available to Trump. His speech capped a week of rising tensions between Washington and Pyongyang, with Trump and Kim Jong Un trading insults. Trump called Kim a "madman" on Friday, a day after Kim dubbed him a "mentally deranged US dotard."